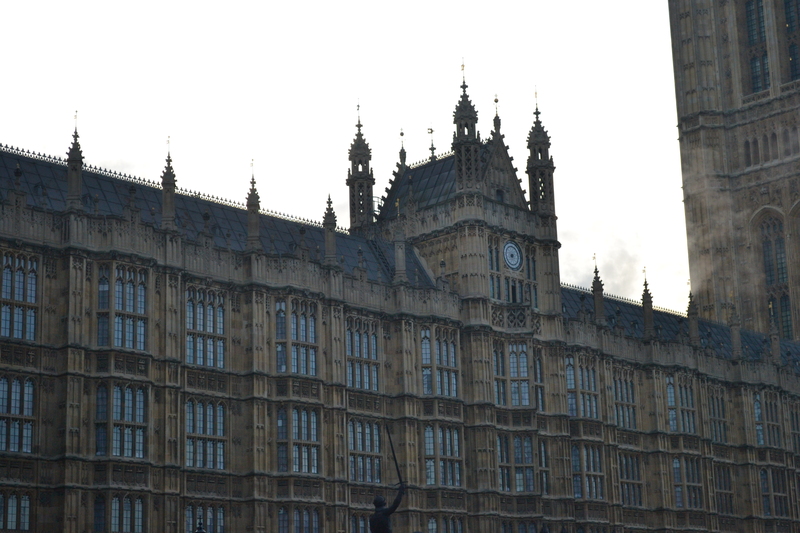 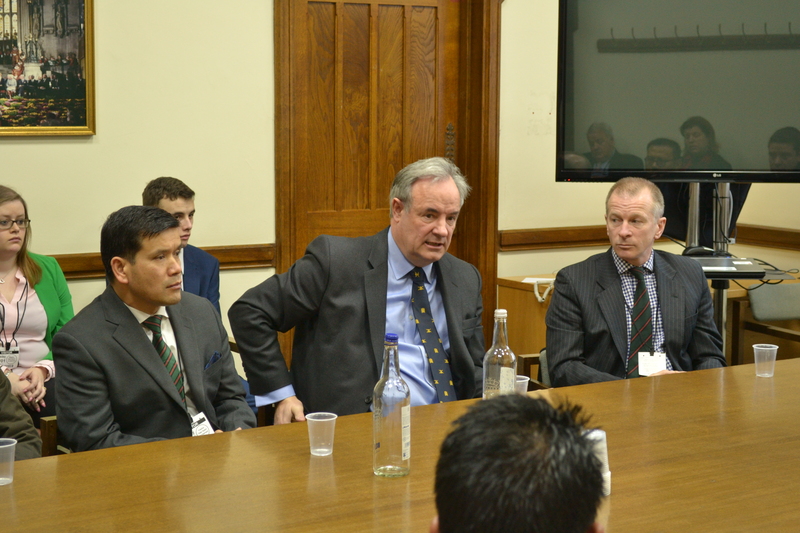 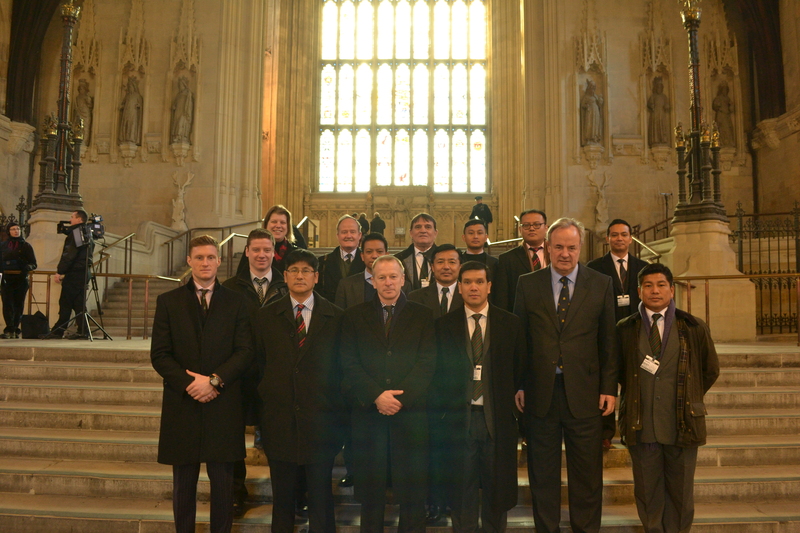 The staff of HQ Bde of Gurkhas were welcomed to the Houses of Parliament on Tue 20 January 15 by MP James Gray, Founder and Chairman of All Party Group for the Armed Forces. 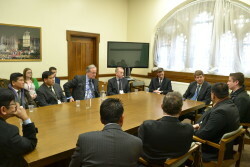 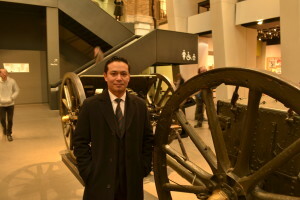 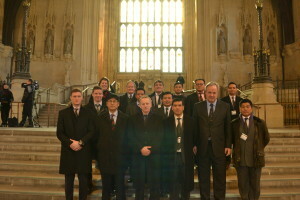 The 15 representatives of the Brigade of Gurkhas were given a guided tour of the seat of the British Parliament by the Parliament Guide before having the opportunity to talk with MPs; Mr James Gray, Col Robert Alexander Stewart DSO former UN Commander in Bosnia and Mr Robin Walker MP for Worcester, about the future of the Armed Forces and the policy decisions that will affect the Brigade in the coming years. 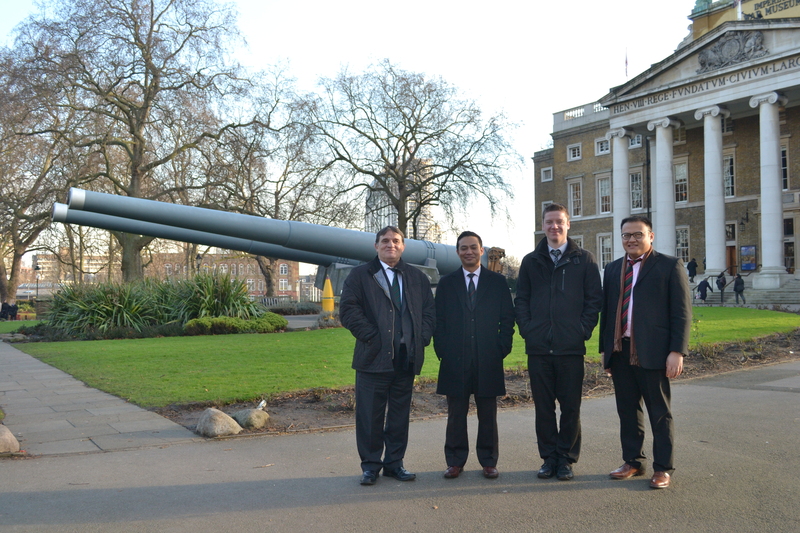 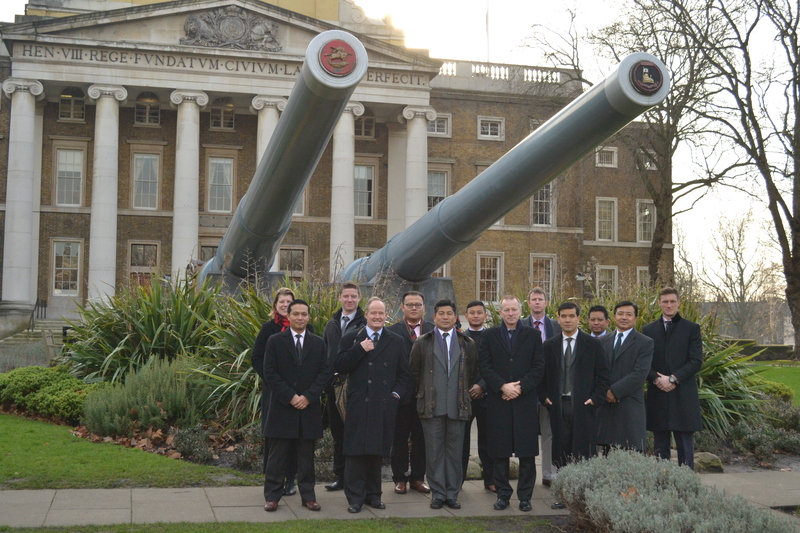 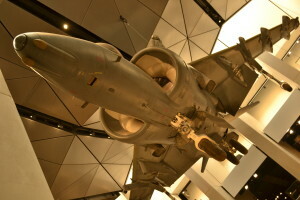 Led by Col BG, Col James Robinson, the HQBG team also visited the Imperial War Museum afterwards to improve their understanding of the conflicts Britain has been involved in over the past 100 years.